Let’s welcome Frank Oreto to West of Mars this week! Frank’s got a few things that make him pretty cool: he’s local to me, part of a writer’s group I belong to and will one day make an in-person appearance to, AND he’s got a short story to tell you about. 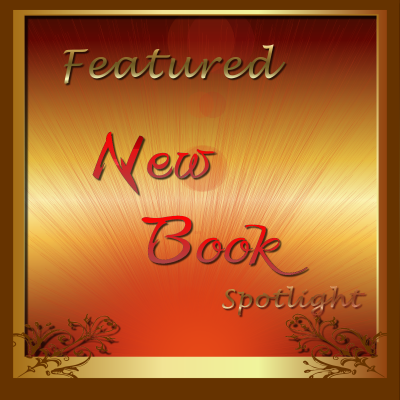 I know we’ve got some other short stories featured in the spotlight in the upcoming weeks, so stay tuned and expand your literary buying habits now! 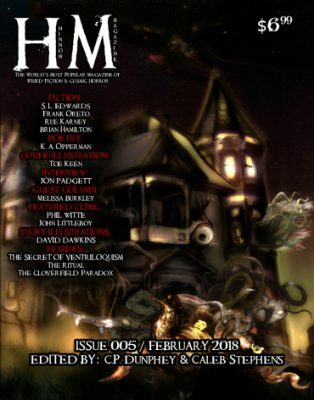 So Frank’s got a short story called All God’s Creatures Got Reasons, and it’s in the Hinnom Magazine, #5. I’ve never heard of this magazine, so you KNOW it’s time to investigate and learn about it. But first… Frank, what song makes you think of your story? “Yummy Yummy Yummy I Got Love in My Tummy” for the most horrible reasons imaginable. I’m… scared now. Which I suppose I ought to be, given that this is a group who’s pretty hard-core Science Fiction, Fantasy, and horror. I mean, this is the source of that way-cool pizza-themed call for submissions I posted a few months back. So. Back to Frank and his story because to be honest, I need to get myself a copy of this. I mean, don’t you? Between the title and the song, how can you resist? We’re all heroes in our own story. But what happens when what you do, the act that gives you purpose, makes you the worst person in the world? Find out in “All God’s Creatures Got Reasons.” Featured in Hinnom Magazine #5. Available now. Yeah, it’s hard to summarize a short story, but now I’m even MORE intrigued. Who gets eaten? Who’s the hero? What’s this about God’s creatures and reasons? Let’s ALL get a copy. It’s an Amazon-only thing, I think, but if you’re more Amazon-averse than I am, let me know if you find other retailers and I’ll update.